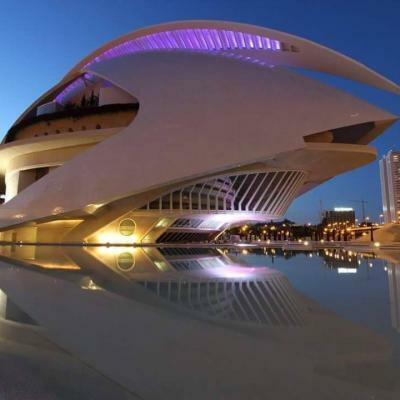 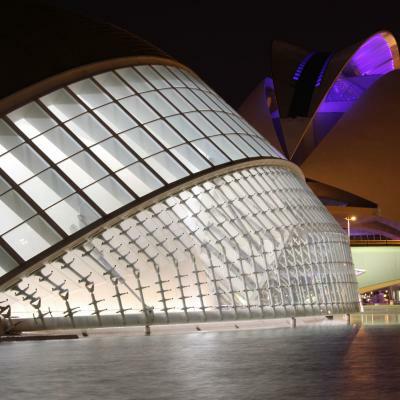 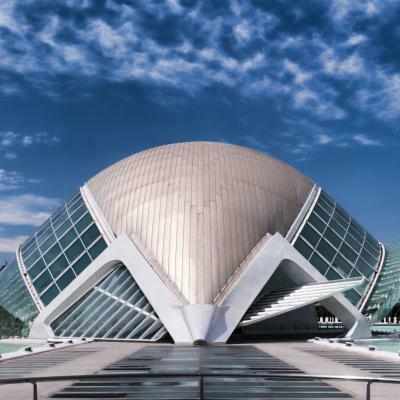 This is an interpretive view of the opera house in the City of Arts and Sciences in Valencia Spain. 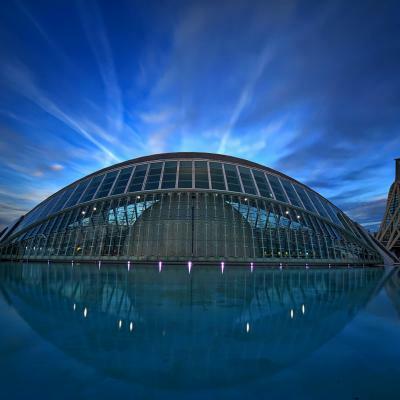 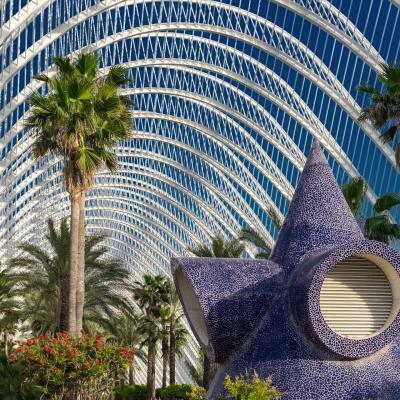 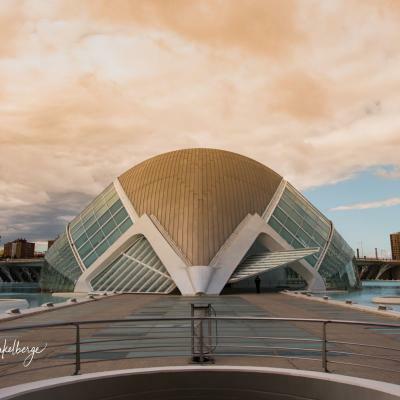 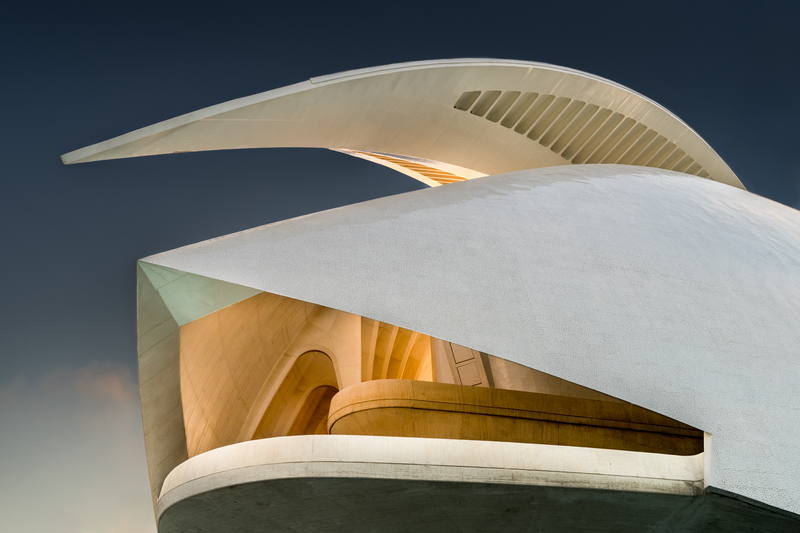 The City of Arts and Sciences was designed by Spanish architect Santiago Calatrava and provides endless opportunities for architectural photography. 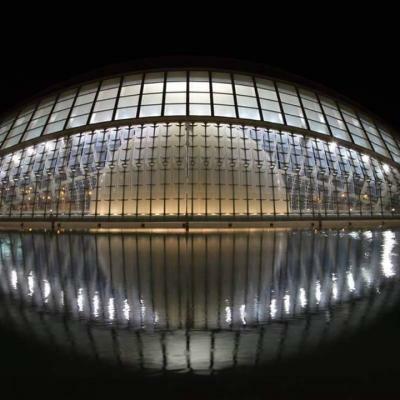 I walked from my accommodation but public transport is convenient and good. 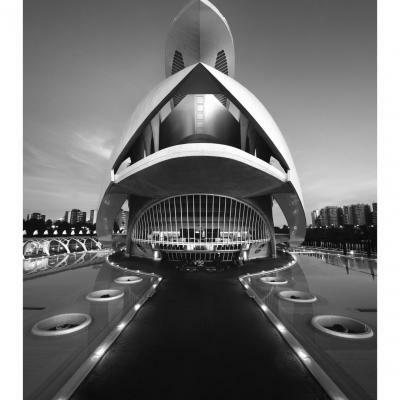 Thank you Robert Dettman for creating this photo spot and Johan terH, Steven Driesen for improving it with additional photos or content.